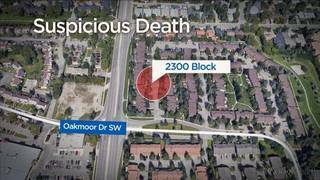 What Happened at 2300 Oakmoor Drive Southwest? Officers were called to a home in the 2300 block of Oakmoor Drive S.W. 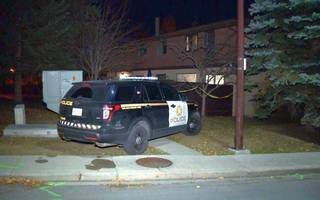 on October 15, 2017 after the body of a man was found inside by a family member. 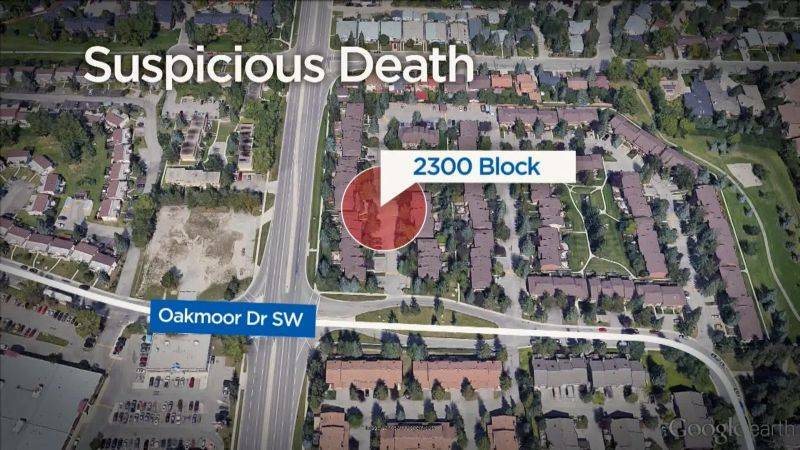 The victim was identified as Cyrus Ebrahimi, 29, of Calgary and officials say he died as a result of a shooting. 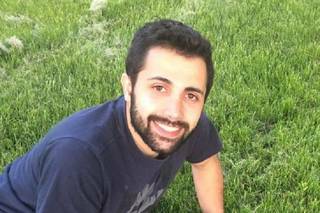 Police began a search for Mohammadali Darabi, 32, Ebrahimi’s roommate. 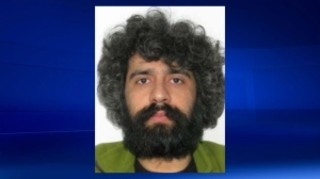 Darabi was found in his vehicle in Revelstoke, B.C. and died of a self inflicted gunshot wound.